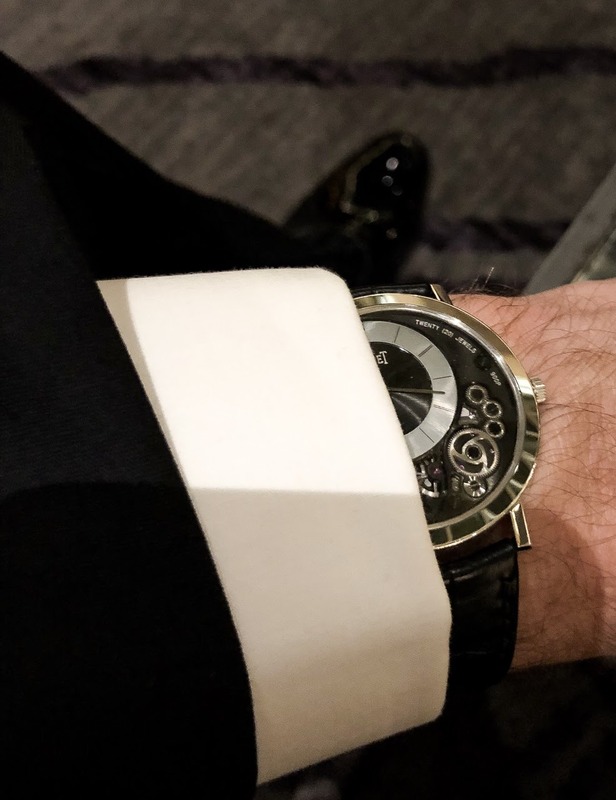 Piaget - Great excuse to put this one on! Great excuse to put this one on! Black Tie formal tonight. No excuse to leave this home! 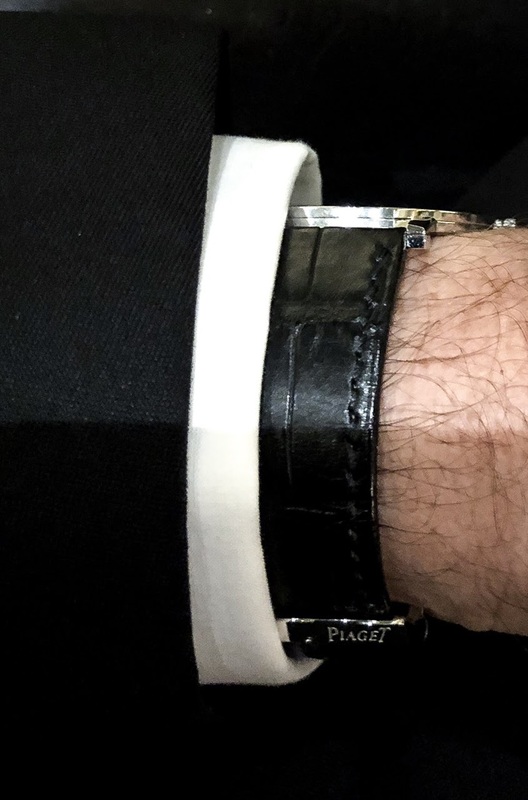 Choice of celebreties , Piaget the masters of Ultrathin . 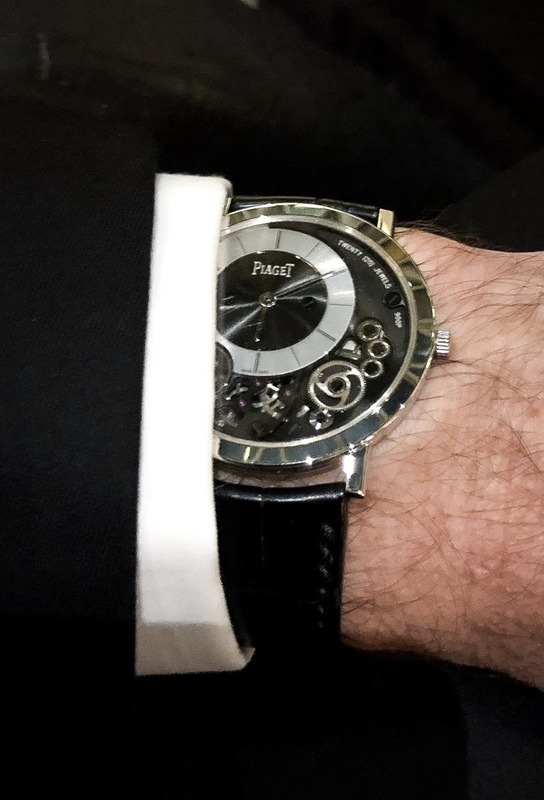 Piaget the Jewelary watch and masters of Ultrathin . But, Timeout, i thought the Academy Awards are given in February? Looking very spiffy in that photo. That Altiplano is a stunner.